Posted by TimTheFoolMan in Relationships. Last year, my family went on a vacation to Maui, Hawaii. For our family, it was a once-in-a-lifetime thing, and we splurged, largely because as my oldest son progresses in college, the opportunities for us to all vacation together will be less and less frequent now. If you’ve watched the video podcasts that I’ve posted here, you may recall me talking about the vacation to Maui, and how valuable the book “Maui Revealed” was while we were there. One of the striking this about this book is that helped us find things that we would have certainly missed if we’d not had the insights of an insider. Posted by TimTheFoolMan in Christmas, Family, Fun, Geeks, Humor, Laughter, Parenting/Children. Posted by TimTheFoolMan in Christmas, Family, life, Love, Parenting/Children, Seasons. It’s after Midnight, and I’ve finished my wrapping and tucked my handiwork under the tree. Likewise, I’ve stuffed the boys’ stockings, and made sure everything was ready for Christmas morning. 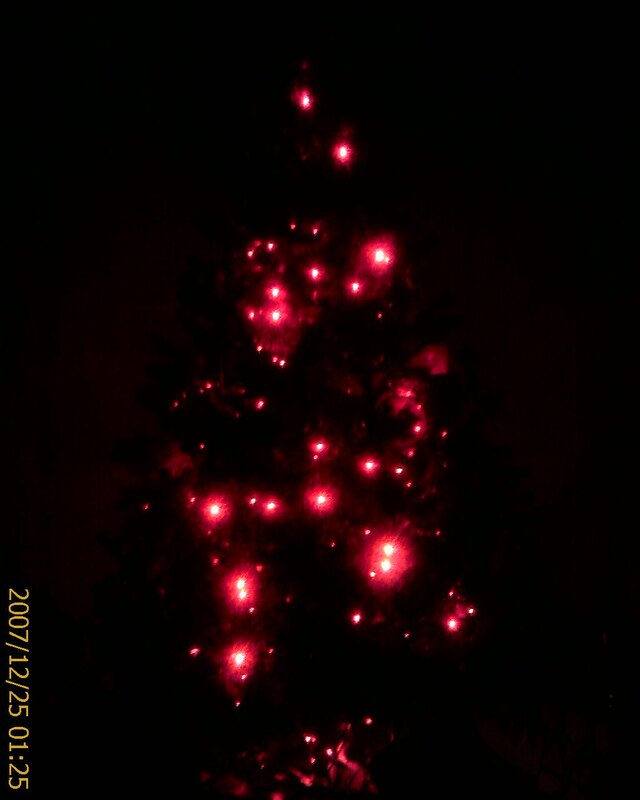 Now I sit in the dark, gazing at the lights of the tree.